Do you sit and look at your computer or phone in the morning and wonder what to post on your social media accounts? Do you find you are posting the same content over and over again? If this is you, this workshop will be ideal. Amanda will talk to you about content. 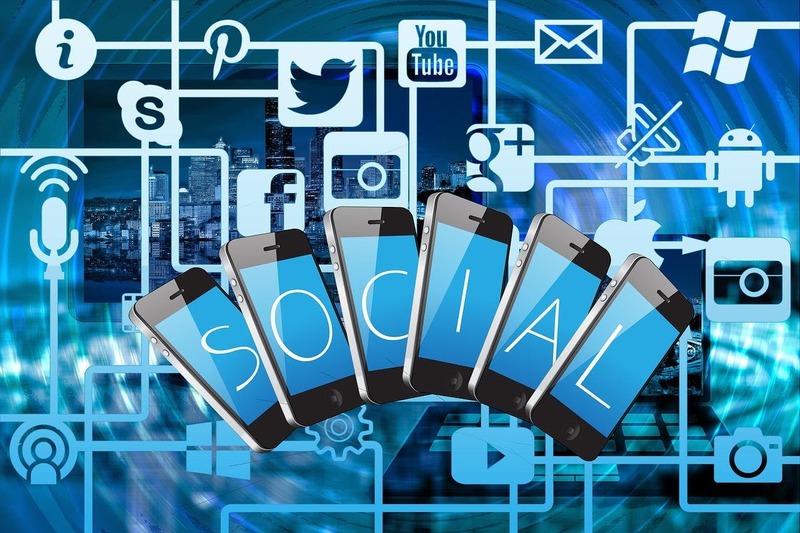 Different types of posts and will help you to create a strategy for your Social Media Marketing that will help you achieve your desired outcome. This seminar is delivered by a specialist social media consultant, North East Social Media with Amanda Dixon.